May 23, 2017 - Like us now! Simply called Surface Pro, Microsoft has launched a new Surface Pro tablet as part of a long-awaited upgrade over its predecessor, Surface Pro 4. The tablet, although is awfully similar in shape to the Surface Pro 4, comes with significant upgrades on the inside. The new device is much more powerful and has significantly longer battery life, standing at 13.5 hours – all thanks to Intel 7th Generation Kaby Lake processor. 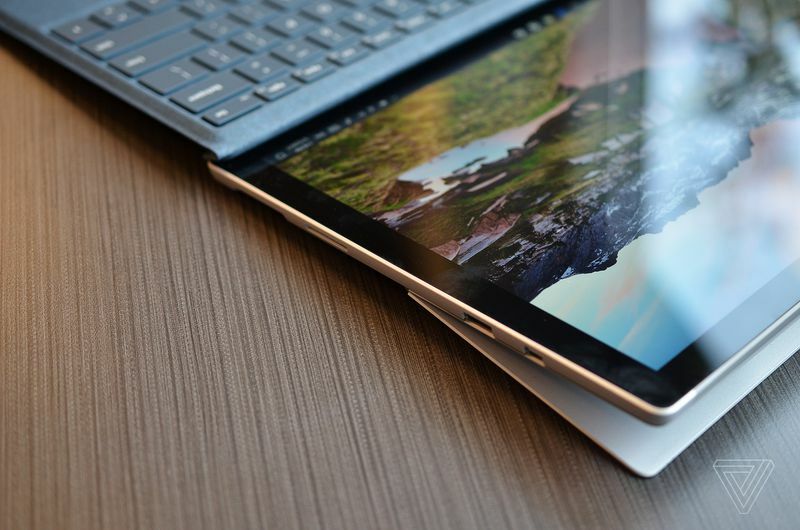 The tablet will also ship with two fan-less Core m3 and i5 variants along with the i7 one. 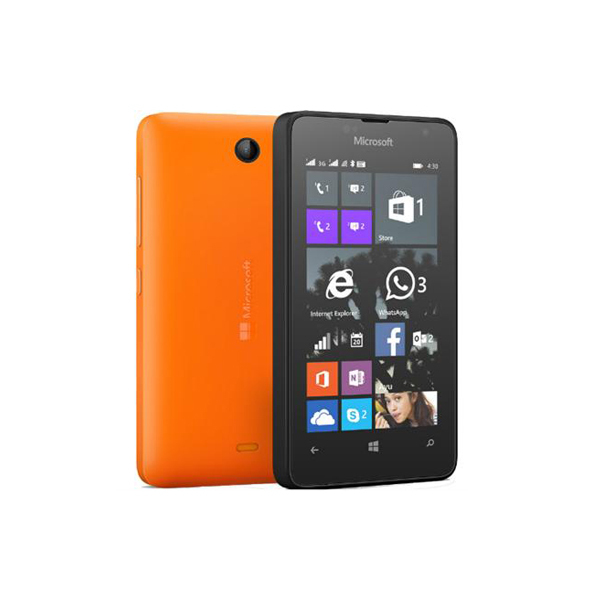 As far as the design is concerned, the tablet has mostly remained the same. 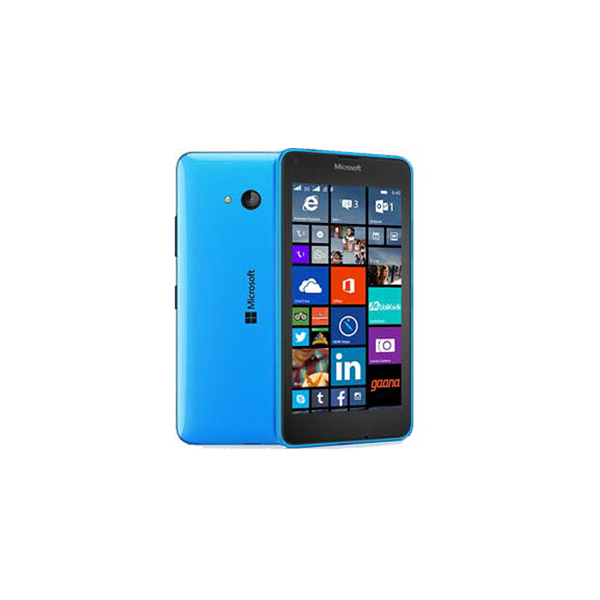 Microsoft has rounded the edges on the perimeter. The vent surrounding the tablet is also a bit less noticeable and the cameras have also been pushed a bit to the rear. The device comes with a 12.3-inch PixelSense display and has a better keyboard made of Alcantara fabric. The Kaby Lake processors would offer better performance with as much as a 20% margin. 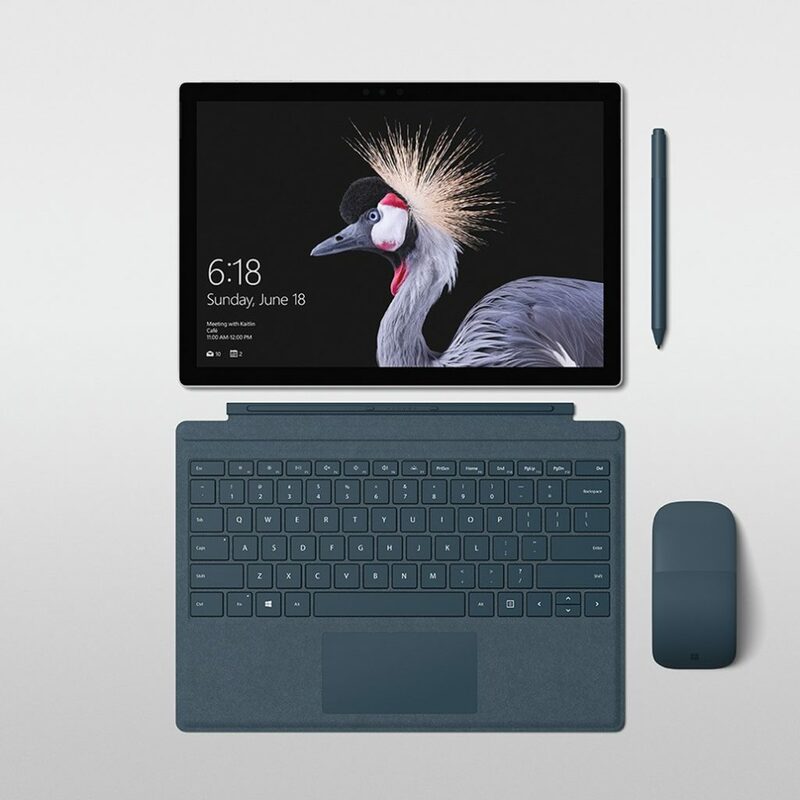 The device comes with the same Surface connector for charging and offers about 50% better battery timing than the Surface Pro 4. RAM options will range from 4 to 16 Gigs while for SSD, any of the 128, 256, 512 and 1TB storage could be chosen. The laptop can be reclined to a whopping 165 degrees in what is being called the Studio Mode. A new Office application is also shipping with the device called Whiteboard, the application would let different users to work on a shared drawing space using different color of pens. The Surface Pens won’t come out of the box, but will have to be separately bought for $99. Microsoft Surface Pro tablets are currently available for pre-orders and would start shipping to customers with a base price tag of $799, starting this June.